Oh hey, I have braids now (part of my Halloween costume). I’m so excited about it. I recently went to style a low key shoot with photographer Diana Zalucky. She loveessss Polaroids. We ended up with stacks and stacks of them. I hate instagram recap posts, but I’m totally down for a Polaroid/film recap. Lately I’ve been thinking about shooting with film just for fun, I don’t think I’m quite ready for the cost associated with Polaroids so I’m just gonna get a Fuji Instax. My only decision is whether to buy it myself or request it as a birthday present. It’ll be nice to have tangible photos sometimes. 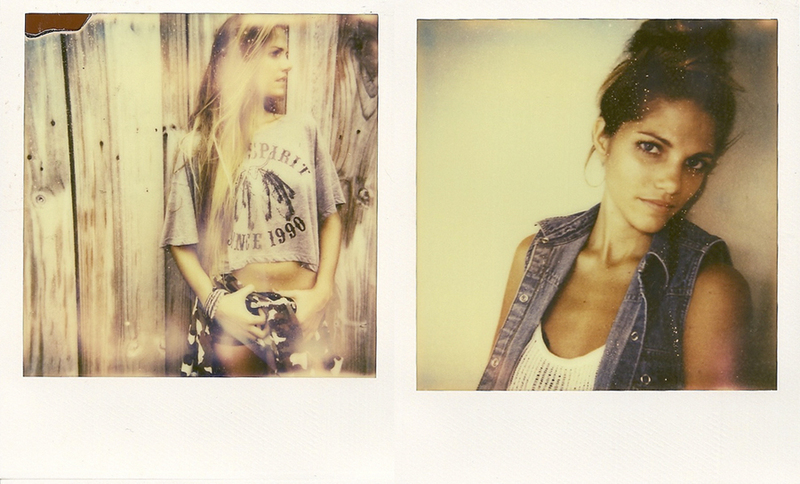 Anyway here’s a few of Diana’s favorite Polaroid shots from the shoot. All photos are Diana Zalucky’s obviously. 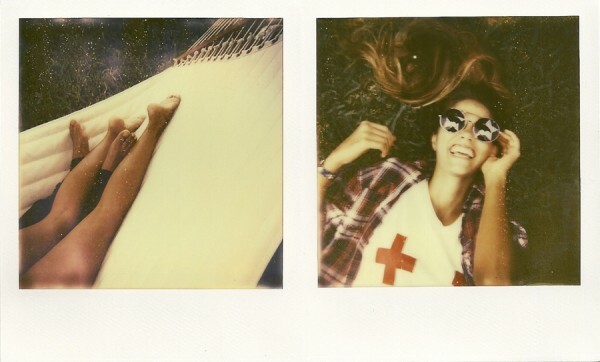 I love polaroids and You are about to be a really cute Deon! Cant wait to see what you will look like! 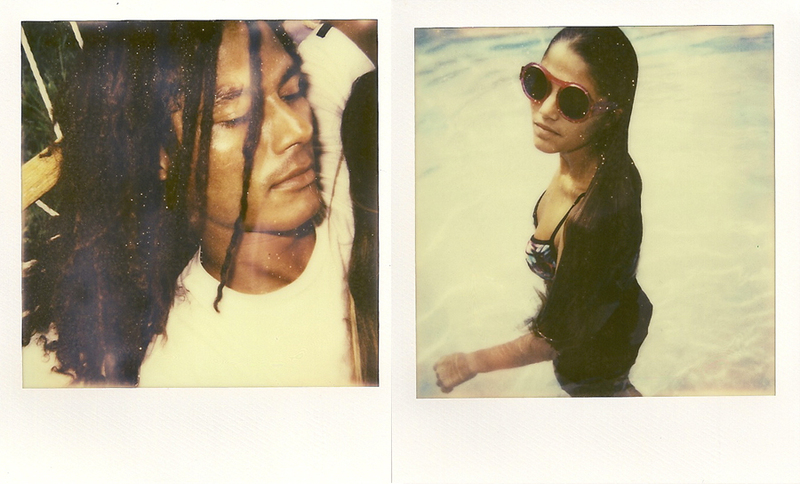 I love the vintagey feel of a polaroid – my friends have the Instax and they love it. It’s also a really fun conversation piece at parties, and everyone always takes way too many pictures with it! 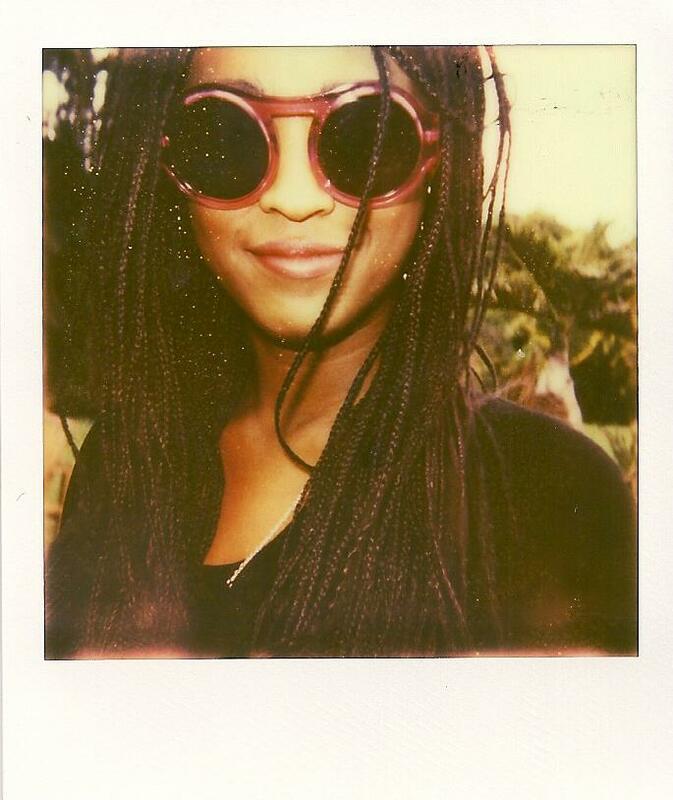 Loving the braids on you, girl. Lovely braids! Looking forward to seeing the Halloween costume.